1. 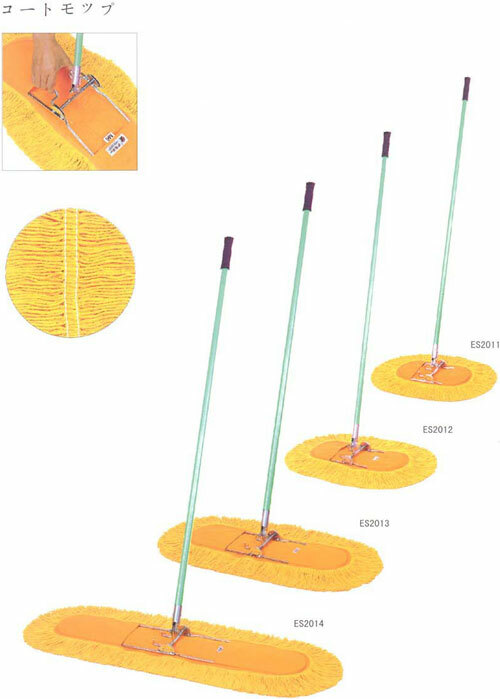 Material : 100% cotton and yarn ,Iron pole . 2. 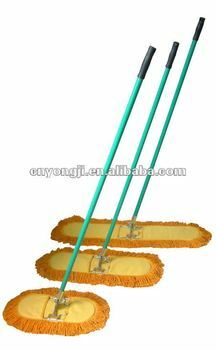 Size: mop head 30,40,60 .90.120 cmx14cm and pole 65,105,130 cm. 3. Package: 136(L)x24(W)x28(H)cm ,25 pcs per carton . 4. We can make a lot of styles and sizes.